Halloween is one of the most exciting times of the year, and what better place to spend it than in your ABI. 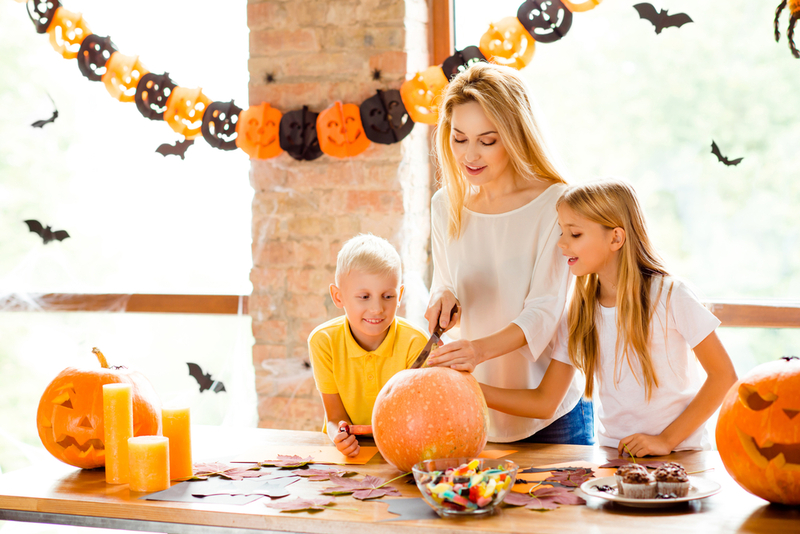 So, whether your grandkids are staying with you for the weekend, or you’re having a grown-ups Halloween get together, here are some ideas to get you started. 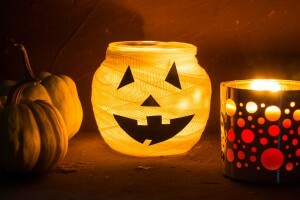 Your ABI is cosy and comfortable, but to get into the Halloween spirit, decorating it is a must. Using bandages or tissue paper and even googly eyes, you can turn jam jars into lanterns. These would look great on your decking, or in your lounge. If you like getting outside, go for a leisurely walk and collect some fallen sycamore leaves, bring them back to your ABI and let them dry out a little bit. Trim them, paint them white and draw spooky faces on them – these ghost decorations can then be pegged onto a piece of string to make Halloween bunting. The trick this Halloween is getting the food and drink right. 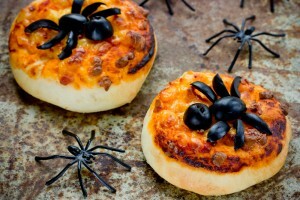 Here are some simple but fun ideas that you can make with the kids – definite crowd pleasers! 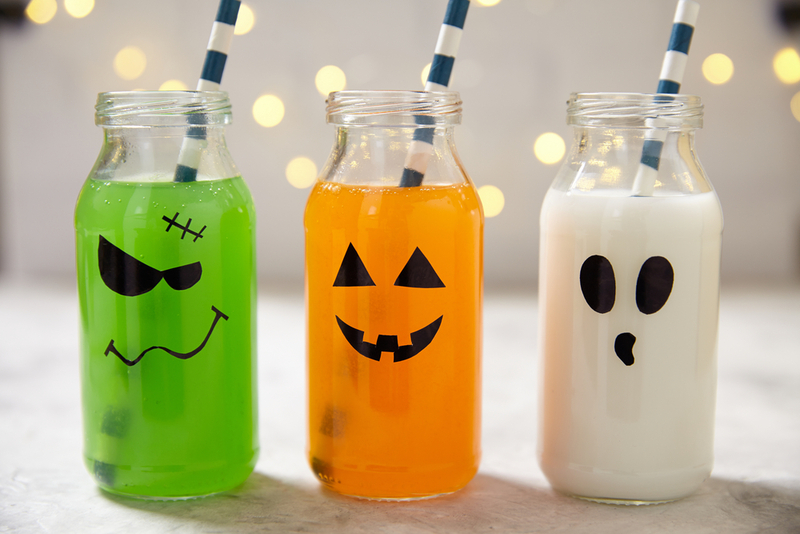 Decorating mini bottles or glasses with a permanent marker is easy, and will get your imaginations going. 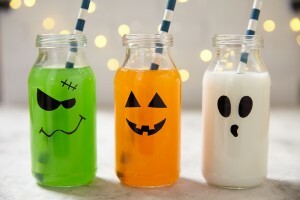 Then, fill them with punch, juice or even milkshakes to turn each drink into their own little character. You can also add bat wings to cans of fizzy drinks. Fancy these burger beasties? 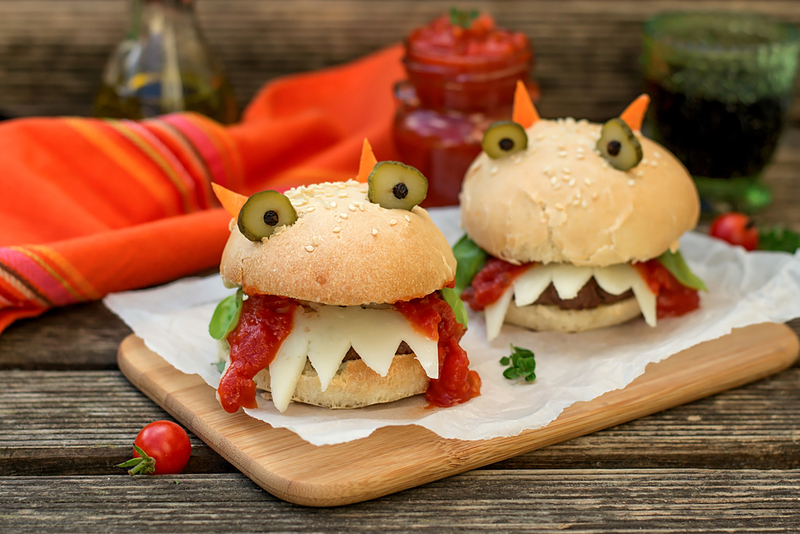 Get creative with your cheese-cutting to make pointy teeth, and dribble on the ketchup. Gherkins make for great eyes, and pointy red chillies work perfectly as horns. 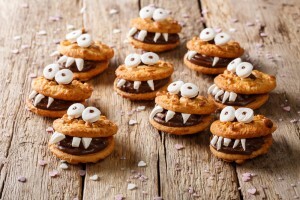 These cookie monsters are a delicious afternoon treat. 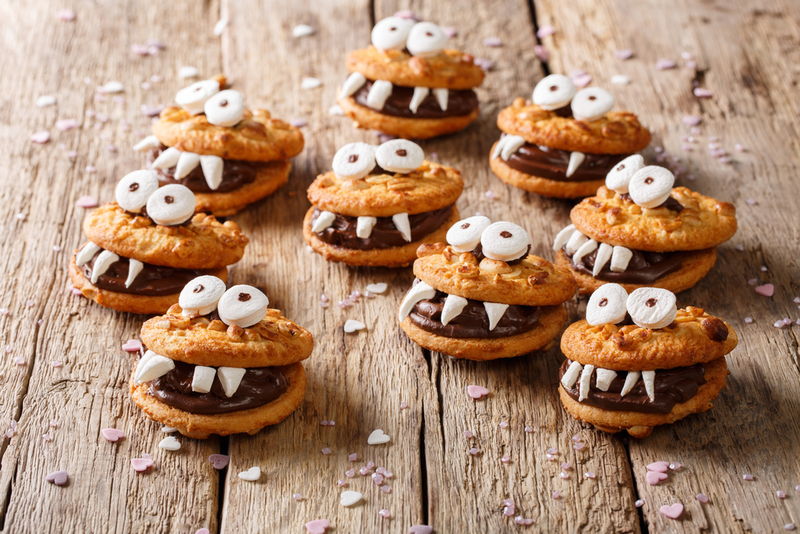 If it is raining outside, you can stay cosy and keep the kids entertained by making these monsters – just use your favourite cookie recipe, experiment with different chocolatey fillings, and decorate with cut-up marshmallows. 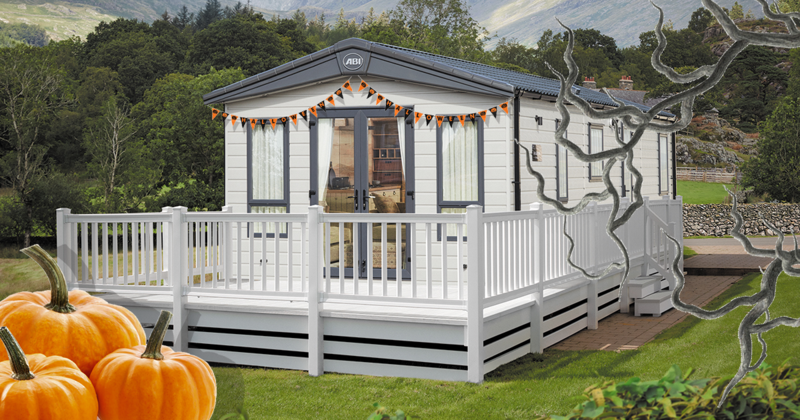 Having your own celebrations in your ABI is great fun, but you can also see what activities your park is putting on. Each park will organise unique events, from evening train rides to terrifying group walks. Gruesome characters could rip their way out of the ground at your park… so you’ll have to watch your step. 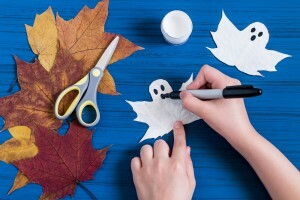 Fancy dress competitions, Halloween productions, arts and craft sessions and spook-tastic games are some of the many thrilling activities to get involved in. There will be something to spook all of you. 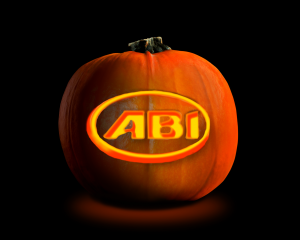 We’d love to know how you’re spending Halloween in your ABI, so follow us on Facebook, Twitter and Instagram to share your photos!